Heavy rainfall this spring helped boost Oregon's snowpack after several years of below-average levels. Depending on how wet or dry the rest of the spring turns out, the 2017 wildfire season could be less dramatic than in previous years. Oregon's 12 water basins are all measuring above their 30-year median for how much water is present in snowpack based on data from the federal Natural Resources Conservation Service. No portion of the state is currently in a drought. Scott Oviatt is the snow survey supervisor for NCRS Oregon. 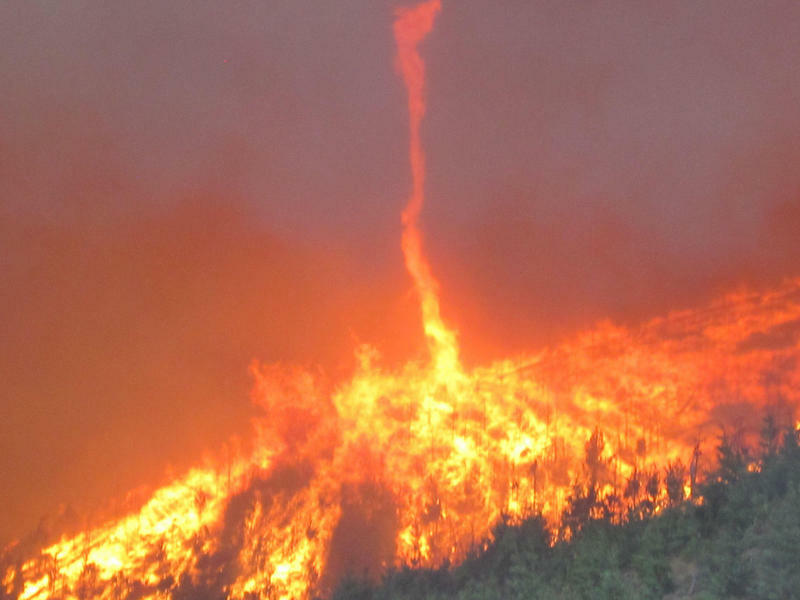 He says, based on this spring’s weather, there are 2 ways the summer wildfire season could go. Oviatt says there should be adequate water for irrigating crops through the summer, but that can change as well. In 2015, eastern Oregon experienced moderate to severe drought conditions. NCRS data found that central Oregon has seen more snow later into this year than normal. 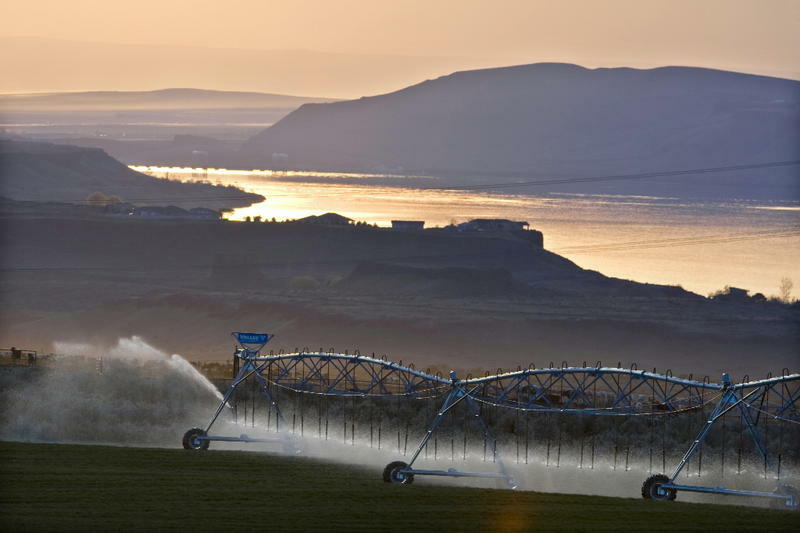 State water supply levels have Oregon farmers optimistic this year. Last April, mountain snowpack and reservoir levels were much lower than average. This year, talk of drought is somewhat quiet.